The latest tussle between the RBI and the Modi government is actually a series of smaller disputes that go beyond the classic interest rate debate and spill over into the more contentious realm of policy-making and regulation. This article was originally published on October 29, 2018. It is being republished in light of RBI governor Urjit Patel stepping down. 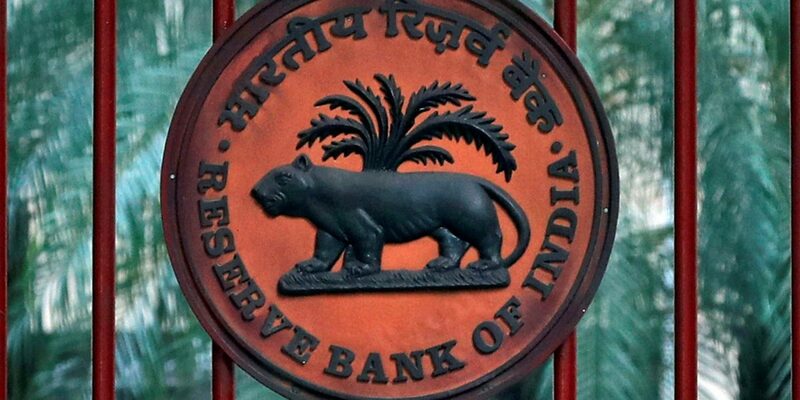 New Delhi: Simmering differences between the Reserve Bank of India (RBI) and the Narendra Modi government – over issues of public sector bank regulation, resolution of distressed assets and the central bank’s reserves – have reached a high-point. 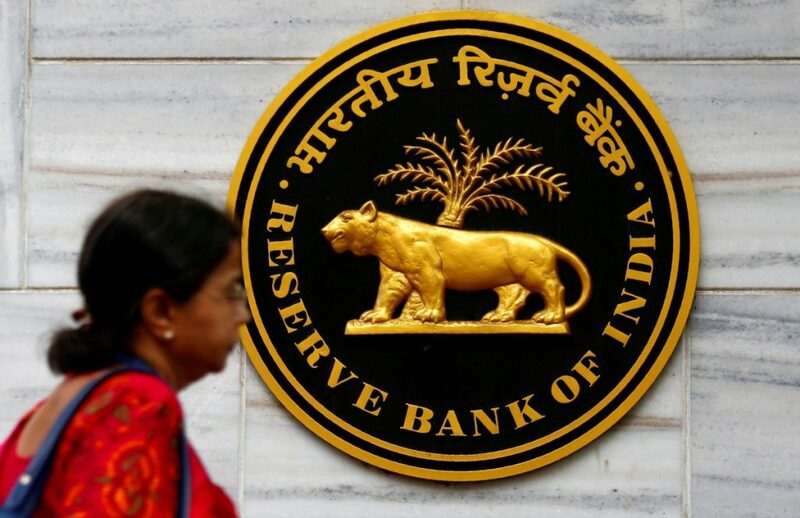 These issues, which over the last 18 months have been fought behind closed doors, through public speeches and dissent notes were prominently flagged in a lecture by RBI deputy governor Viral Acharya last Friday. Disagreements and differences between the central bank and the Centre are traditional and often seen as inevitable. Former RBI governor Y.V. Reddy once joked: “Yes I am independent and the RBI is an autonomous institution. This, I am saying after getting permission from the Finance Minister”. But every now and then, the tension between the RBI and the government reaches a boiling point. 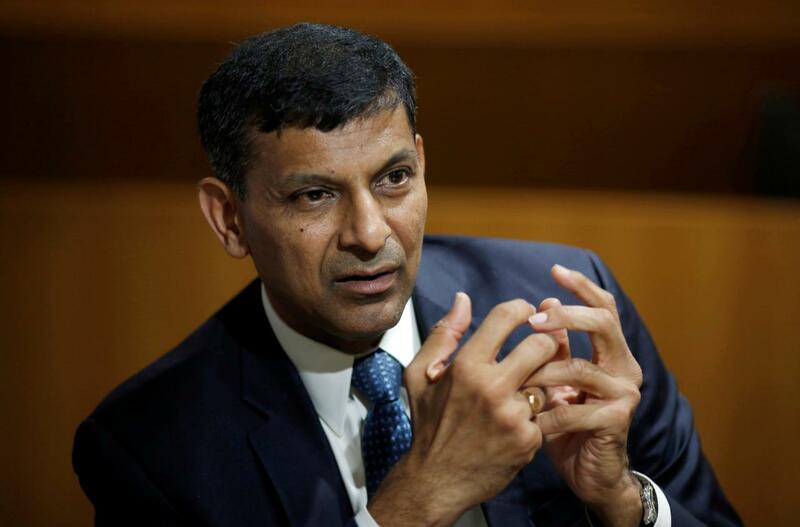 For example, most recently, former governor Raghuram Rajan was not granted a second term, in a move widely seen as the Modi government’s displeasure over everything from interest rates to Rajan’s propensity to publicly speak on socio-political issues. The latest tussle between the RBI, headed by governor Urjit Patel, and the Modi government is actually a series of smaller disputes that go beyond the classic interest rate debate and spill over into the more contentious realm of policy-making and regulation. With there being some unconfirmed speculation that Patel too is unlikely to receive a second term, The Wire breaks down the issues at stake. The influence or non-influence of the RBI over public sector banks (PSBs) has been a contentious issue that has played out in two different ways. The first was in the aftermath of the Nirav Modi-Punjab National Bank scam, with finance minister Arun Jaitley laying the majority of the blame for the controversy at the door of “supervisory agencies”, a reference that many saw as the government indirectly rebuking the RBI. The central bank responded by saying responsibility instead should be shouldered by the owner of Punjab National Bank (the Modi government), its management and the bank’s board. There has been a tendency in the pronouncements post revelation of the fraud that RBI supervision team should have caught it. While that can always be said ex post with any fraud, it is simply infeasible for a banking regulator to be in every nook and corner of banking activity to rule out frauds by ‘being there’. If a regulator could achieve such perfect outcomes, it would effectively imply that the regulator can do anything that banks can do, and by implication, can simply perform the entire banking intermediation activity itself. Patel’s larger point, however, was that the central bank had weaker supervisory powers over PSBs and that if the Centre wanted the RBI to take responsibility, it should give it more teeth with regard to government-owned banks. At the other end though, both parties have argued over the central bank’s moves with regard to ring-fencing weaker state-owned banks. This has been the debate over the ‘prompt corrective action’ (PCA) framework, a set of rules that central bank applies for weaker banks that have serious or structural problems. As it stands right now, 11 state-owned lenders are under restrictions placed by the PCA framework. When under PCA, a bank is required to increase provisioning for NPAs and are usually prevented from accepting new deposits or or giving out fresh loans. At the last central bank board meeting, it was reported that government directors and government-affiliated directors pushed for a relaxing of these rules. The Centre is clear in what it wants: if weaker banks are allowed to lend again, it could boost credit growth in certain areas of the Indian economy. The RBI’s defence is also equally clear: if the Centre wants state-owned banks to exit PCA, as a majority owner, it needs to infuse more capital, which is something the Modi government is reluctant to do beyond a certain point. On October 12, Acharya gave a public speech that defended the PCA framework. “It’s important that the PCA framework to deal with financially weak banks is persisted with. Any slackening of the approach in the midst of required course of action is an all-too-familiar and ultimately harmful habit that we must eschew,” the deputy governor said in a speech delivered at IIT Bombay. NPA Rules: RBI impinging on ‘regulation’? The next front on which the RBI and the Centre have disagreed are over the central bank’s measures on resolving distressed assets. In February 2018, the RBI kicked off an accelerated process for dealing with stressed assets: a new set of rules were put out that asked all banks to initiate a resolution plan even if there was a single-day-delay in repayment of dues by large corporate borrowers. These moves, as The Wire has extensively reported and analysed, proved to be particularly damaging for India’s power sector, which is dominated by politically-connected business houses. Again at this point, the Centre wanted the RBI to back down, but the central bank refused. In a speech in April 2018, RBI deputy governor N.S. Vishwanathan spoke out publicly on the need for stricter rules around bad loans. 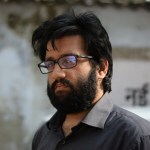 “We don’t want to end up in a similar situation a few years down the line,” Vishwanathan said while speaking at the National Institute of Banking Management in Pune. After power companies took the issues to the courts, the Allahabad high court noted that the Modi government could examine the possibility of advising the central bank under Section 7 of the RBI act. This rarely-used section allows the Indian government to give directions to the central bank “in public interest”. Or in other words, the courts noted that the Modi government could force the RBI to dilute its stricter bad loan norms for the power sector if it wanted to. While this step was not taken, market experts point out that the situation would have not reached that point if an amicable line of communication was working between both parties. There are also a host of other smaller issues that the RBI and the Centre have disagreed vehemently over, some of which have found their way into public debate while others remain behind closed doors. An independent payments regulator: The Modi government wants to set up an independent “payment regulatory board”, which will oversee all payment systems in India and be outside the purview of the RBI. The central bank currently manages all payment systems, some directly and some through the National Payments Corporation of India (NPCI). The RBI has long opposed such an attempt, but two weeks ago it went ahead in a surprise move and publicly released its dissent note on the issue, in a move that was widely seen in the financial sector as a breakdown in talks between both parties. Summarising its concerns, the central bank’s dissent note notes that “there is no case of having a regulator for payment systems outside the RBI. Easing credit to small firms: Multiple media reports have noted that in recent times government-affiliated directors on the central bank’s board have pushed for “MSME forbearance” or easing non-performing asset (NPA) rules for small and medium businesses which have taken loans. According to an Indian Express report on Monday, S. Gurumurthy and Satish Marathe, two recent Modi government appointees, in particular have lobbied for this and a relaxation in the PCA framework. This is a tricky subject. Advocates of swadeshi economics like Gurumurthy strongly believe that it is the medium and small business segment which drives economic growth in India – and not foreign investment. Loosening bad loan norms for MSME companies falls under this line of thinking thinking. Also Read: How About Setting up an Independent Evaluation Office in RBI? However, on the other hand, concerns over potential defaults in the MSME sector and ‘Mudra loans’ were recently flagged by former RBI governor Raghuram Rajan in a letter sent to a parliamentary panel. The RBI’s reserves and surplus: Over the last few years, the Centre’s attempt to withdraw capital and reserves from the central bank’s balance sheet has triggered public debate, with former chief economic adviser Arvind Subramanian also in favour of the move. In his Friday speech, Acharya strongly rejected this proposition and, drawing on research from various academics and writings from former RBI deputy governor Rakesh Mohan, noted that having “adequate reserves and capital” is crucial to maintaining confidence in the central bank. In May 2018, BloombergQuint reported that the Modi government wanted the RBI to “define a policy governing dividends” and was reportedly of the view that the central bank’s annual dividend to the Centre could be higher if the former did not transfer funds to its contingency reserves.